Just as Black History Month was about to begin, I fortuitously ran into a force of creative nature known to the world at large as Futureman. 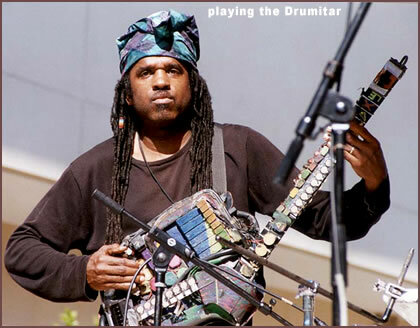 He is also known by his name Roy Wooten, one of an astoundingly musical family, and the percussionist for the global touring act Bela Fleck & The Flecktones. I say percussionist, because he plays drums, but on a synthesizer of his own invention called a Drumitar that he straps on, like a guitar. And it is mindblowing to watch and listen to him play; he can bring huge crowds to their feet applauding when he plays a solo. You've never seen anything quite like it, because, before him, it had never been done. Not like that. Futureman's latest mission, however, is of a different nature. 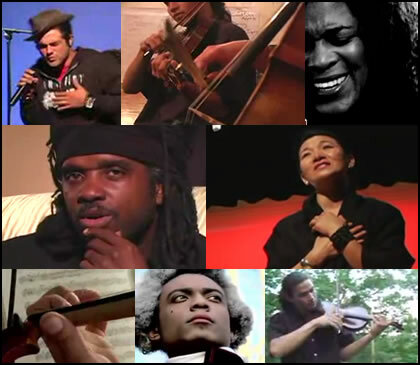 He is bringing to the world stage the little known true story of Joseph Boulogne, Le Chevalier de Saint-Georges, also known as The Black Mozart. It's an incredible story of a black man, born in Guadeloupe on Christmas Day, 1745, to a slave and a French Colonialist. Defying all the conditions of the day, he became the first black man to conduct the great orchestras of Europe, and compose classical works that influenced masters like Haydn and Beethoven. He was one of the greatest swordsmen of his time, a legendary lover, and led an army of a thousand black soldiers in the French Revolution. Although from time to time some work will emerge briefly about this Renaissance man, the story has been repeatedly buried by time, and is unearthed anew by Futureman. Roy has been composing for the occasion, and integrating hip hop and rappers and old time musicians on banjo, harmonica and washboard with the music of Joseph Boulogne, played by a string ensemble. 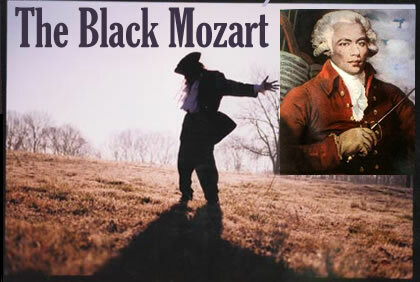 The Black Mozart Ensemble is doing some gigs, and I will catch one on Valentine's Day at Two Rivers Mansion in Nashville. You can see them performing recently on the Woodsongs Old Time Radio Hour in Lexington, KY. (It's show #424, from 1/8/07, and Futureman comes on about seven minutes in.) During the interview portion of this impressive video, Roy is incredibly eloquent and a real statesman on the subject. The way he weaves the story of Le Chevalier in with the influence of slavery at its peak and the societal fabric of the time is masterful. 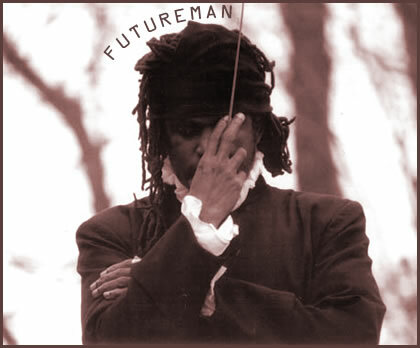 And on top of all this, Futureman unveils his latest musical invention, the RoyEl, it sounds amazing! Check it out! !